Vitex is also known as super herb. It is native to Greece and Italy. Its berries are used in the herbal medicine. This herb has been used for hundreds of years due to its medicinal properties. Vitex herb is one of the most popular herbs which are used in the Western nations. It is most popular for the treatment of gynecological disorders. In the modern studies are said that the vitax herb can help to manage hormonal fluctuations in the body and it can enhance the fertility. 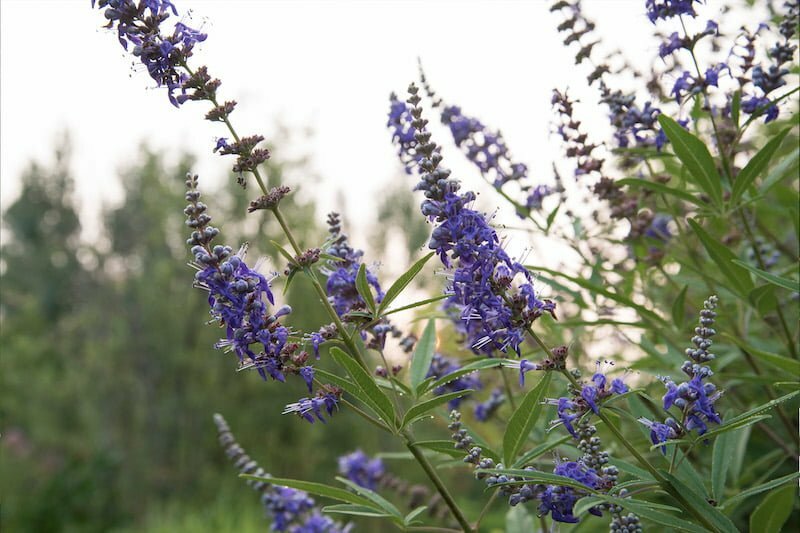 Vitex herb does not have hormones and it has an indirect effect on the hormones of the body. This herb affects the pituitary gland in the body. This gland is frequently referred to as the master gland because it controls the hormonal secretions from the lymph nodes as well as the ovaries and organs. Skincare: This herb can give you a smoother skin and it can help to reduce the skin related problems such as acne. This property of the vitex herb can be accompanied by appropriate diet changes because in this way, vitex herb will be effective. Lactation: This herb can boost the milk production in pregnant women and new mothers. When you are using this herb right after the delivery and continuing it as you need, then it can help to stimulate the milk production. Oestrogen: It is known that after you have taken oestrogen laden birth control pills, the menstrual cycle tends to haywire. When you are taking vitex herb once you stop the birth control pills, then it can help to stabilize the cycle and it can induce ovulation at a much quicker pace. Uterine cysts: The vitex herb can reduce the uterine cysts. Uterine cysts grow within the smoother inner layer of the uterus. It is known that vitex herb can help to shrink the uterine cysts. Irregular menstruation: This herb can help to deal with the irregular menstruation. 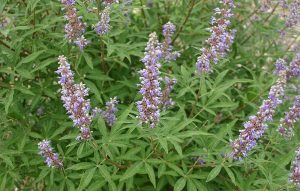 Vitex herb helps to balance an absent menstrual cycle as well as cure too frequent or very heavy menstrual cycle. Amenorrhea: This herb can help to cure the amenorrhea. This is a condition where the monthly menstrual bleeding is not happening because there are hormonal imbalances. This herb can help to increase the progesterone levels and it can prevent it from happening. PMS: Vitex herb can help to get a relief from PMS or pre menstrual stress. We know that the symptoms of PMS can vary. Women are complaining of breast sensitivity, rashes, acne, allergies, headaches and depression apart from irritability and mood swings. There was one study in which was said that 84% of women who were taking vitax herb have found a relief from the symptoms of PMS. Miscarriage: When some woman is losing her child in – vitro, then it can be devastating for her. The miscarriage can create problems with subsequent conceptions. The vitax herb can help to prevent miscarriage. In the most cases miscarriages are happening due to the low progesterone levels in the body. Vitex herb has ability to regulate progesterone levels which means that it will keep the pregnancy safe. Endometriosis: This herb can help to reduce the advancement of mild endometriosis. This is a disorder which can cause painful menstruation and eventually it can lead to infertility. Gynecologists are using vitex herb to cure mild endometriosis and to prevent its advancement. Corpus luteum: This herb can help to increase the progesterone levels in the body. It can stimulate the formation of the crucial corpus luteum which is responsible for the progesterone secretion in the body. There was one study in which was found that 85% of women who were taking vitax herb have responded positively and they have shown significant improvement in progesterone levels. Menstrual cycle: There are some studies in which are shown that vitax herb can balance the hormones during the menstrual cycle. The vitax herb can inhibit the follicle – stimulating hormone (or FSH) and it is increasing the secretion of progesterone by controlling the secretion of LH (luteinizing hormone).